Applications open Wednesday the 10th of April at Midday and will conclude on Wednesday the 24th of April at 5pm. 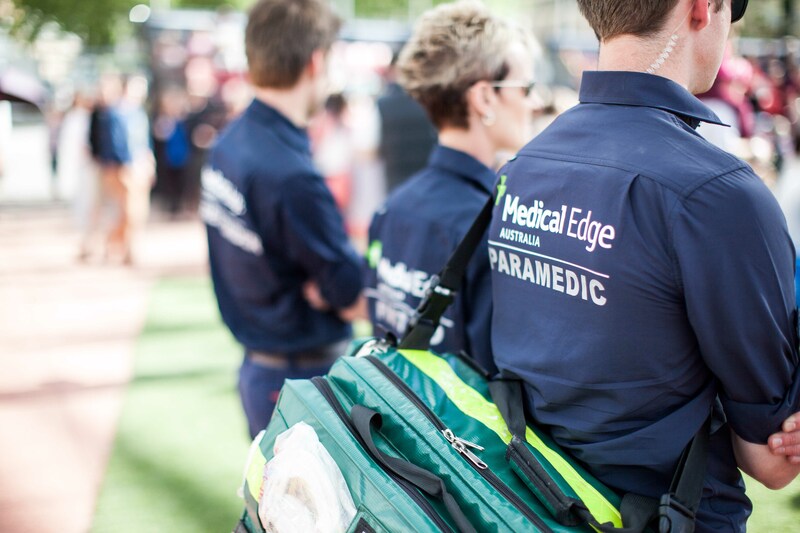 Medical Edge Australia is an Equal Opportunity Employer and as an organisation that regularly works with children, Medical Edge believes that all children have the right to be emotionally and physically safe at all times. 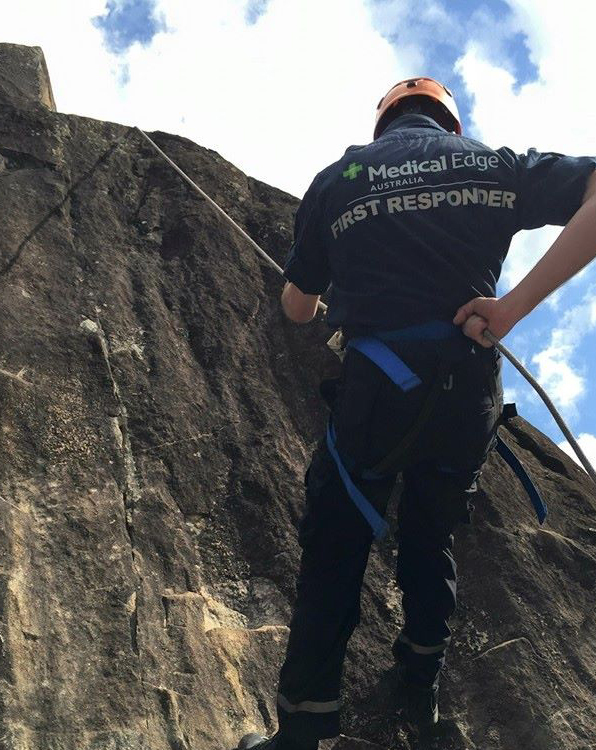 Medical Edge is committed to identifying, mitigating and managing risk to children through a preventative and risk management approach.